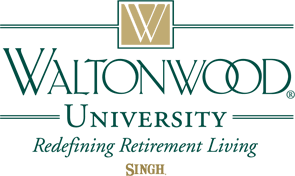 Waltonwood University provides residents with an array of services and amenities designed to make retirement living enjoyable and comfortable. 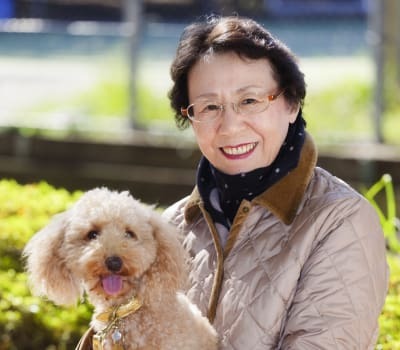 We offer several resident-ran clubs and study groups that include an Older Persons Commission, Card Club, and Reading Group. 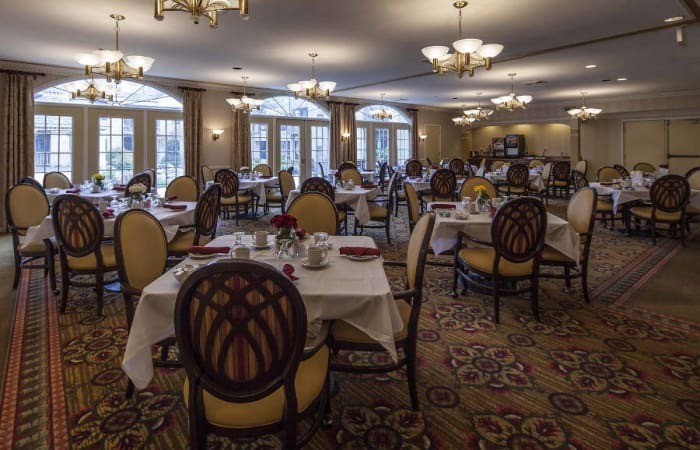 Many residents also take advantage of our community-held courtyard concerts, make regular group trips to the Rochester Hills Public Library, or go bowling.